These status quo pushers have money interests in keeping all as it is now. 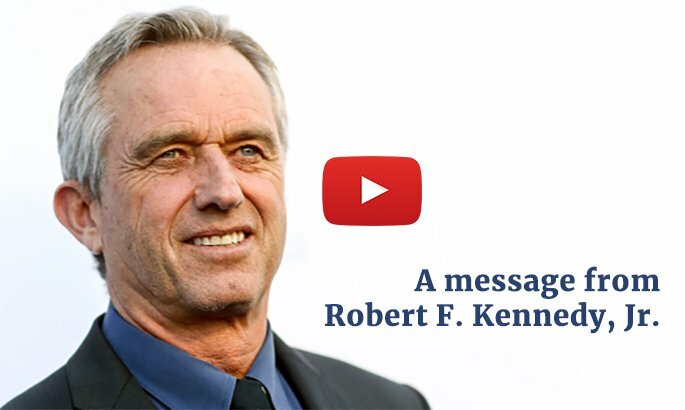 Those that question toxic vaccine ingredients and conflicts of interests have nothing to gain, except vaccine safety for our children… everyone’s children. Most questioning “all vaccines for all children” are parents who, acting on the blind faith that their government and pharmaceutical companies would never do anything to injure their child, held their infants down and complied with vaccine policies they believed were intended to keep their children healthy. Nothing further could be from the truth. The critiques below provide you with the counter view backed up by facts that the status quo doesn’t want you to know. 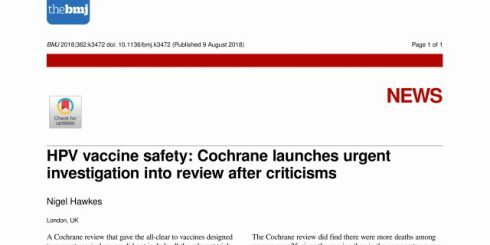 A Cochrane review that gave the all-clear to vaccines designed to prevent cervical cancer did not include all the relevant trials and ignored possible sources of bias, a new analysis has found. 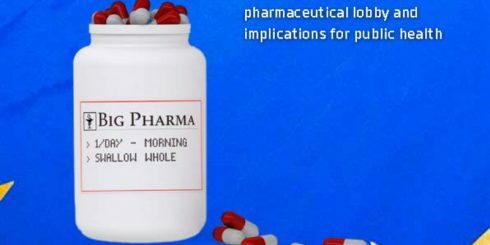 This report exposes the excessive lobbying influence of the pharmaceutical industry on EU decision-making. Big pharma enjoys semi-systematic privileged access to decision-making in Brussels, facilitated by its vast lobby expenditure, complex web of actors, extensive meetings with policy-makers, and participation in advisory groups.